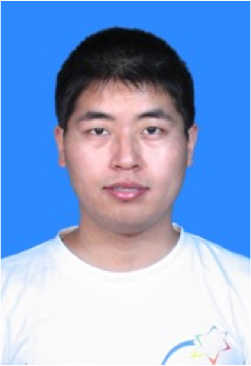 Hu Hao received his MA and PhD at Nanjing University, China. He is currently an Associate Professor and Director of the World History Department of Henan University, and the Deputy Director of the Center for Israel Studies, Henan University. He is a council member of the Chinese Middle East Studies Association, International Politics Research Association in Chinese Universities, and the Alliance of Chinese Jewish Culture Studies. He teaches courses, including: “World History in 20th Century,” “Theory of International Relations,” “History of the Middle East,” and “Selected Readings on Jewish and Israel Documents and Sources.” His academic fields focus on modern Judaism, modern Jewish intellectual history, antisemitism and the Holocaust, and Israeli religious and ethnic groups. Dr. Hu has published more than thirty papers on Jewish and Israel Studies, and translated Jonathan D. Sarna’s work, American Judaism: A History, into Chinese. Dr. Hu was a visiting scholar at Hebrew University from October 2007- October 2008 and at Brandeis University from June 2014 to June 2015.